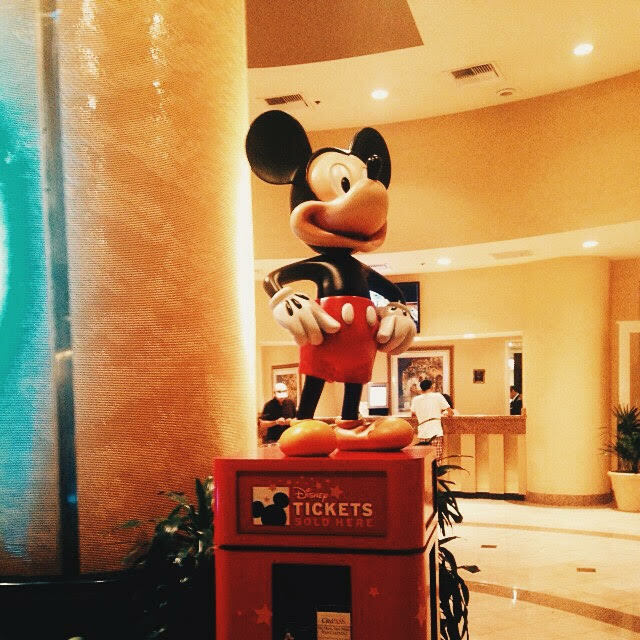 mixedbag September 11, 2015 June 26, 2016 8 Comments on Disney in a Day! With a toddler! Yeah,we’re ambitious like that 🙂 If you’re planning to make a similar trip with a toddler, repeat after me – I must lower my expectations, I must lower my expectations, I must…you get the idea. I’m so glad we could make our trip with minimum stress even if only for a day. Disneyland is absolutely magical. 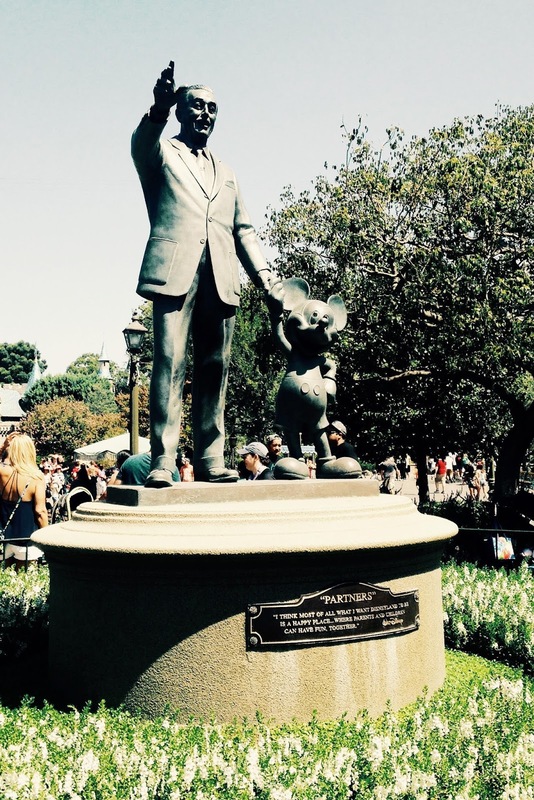 What can I say about Disneyland that a million others haven’t said before? 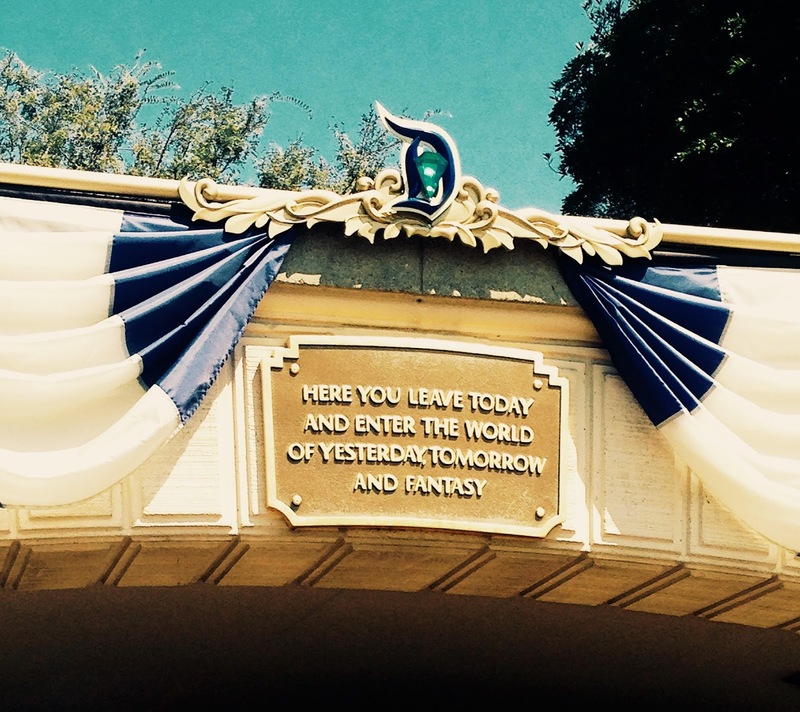 Except maybe this – Walt, you nailed it! Disney in a day just takes a little bit of strategy. There are a million websites which will help you with Disney strategy and how to minimize your waiting time and maximize your experience. This post is just my two cents. 1. M is two years old so we decided to do Disneyland park only, not the California Adventure Park. So we didn’t need park hopper tickets. And we were really okay with her going on just two or three rides, we just wanted her to have a memorable experience (low expectations, remember?). 2. Stay as close to the park as possible. If you stay on one of the Disney properties, even better! You get additional park time in the morning. We stayed about half a mile away from the park and it was a breeze getting to and from the park (only figuratively, there was literally zero breeze!). Also, nap time for M is non-negotiable so it was nice to come back to the hotel and relax for a little bit. And look who greeted us in the hotel lobby! 3. Fast Passes! What a great idea fast passes are! While M and I stood in line for the Dumbo ride, S went out and got fast passes for a couple of shows and rides. You just arrive near the ride at the designated time and you can cut the long lines. How amazing is that? 4. Do not forget your toddler’s stroller. There’s going to be a LOT of walking so stroller and comfortable shoes for everyone.You can even rent a stroller if you don’t want to carry yours. 5. Pack lots of snacks for your toddler and for you. We had packed M’s milk, cheese sticks and a few other perishable snacks in a cooler which we had to let go of and leave it in a locker at the entrance. Coolers aren’t allowed for some reason. womp womp womp! 7. Don’t wait till 8:00 PM to get your dinner. People start camping out on the streets at about 5, 5:30 PM for the parade at 8.50 PM. So a good idea would be to pick a spot and sit down there with your dinner. The parade is out of this world. You don’t want to miss it, trust me. Little kids are transformed into pretty princesses or shining knights and are treated like royalty. M isn’t into princesses yet but I think it’s a cool idea. 9. Do not, at any cost, forget sunscreen and hats. It was a thousand degrees when we went. Hydrate, hydrate, hydrate. We carried lots of coconut water for M and us. 10. 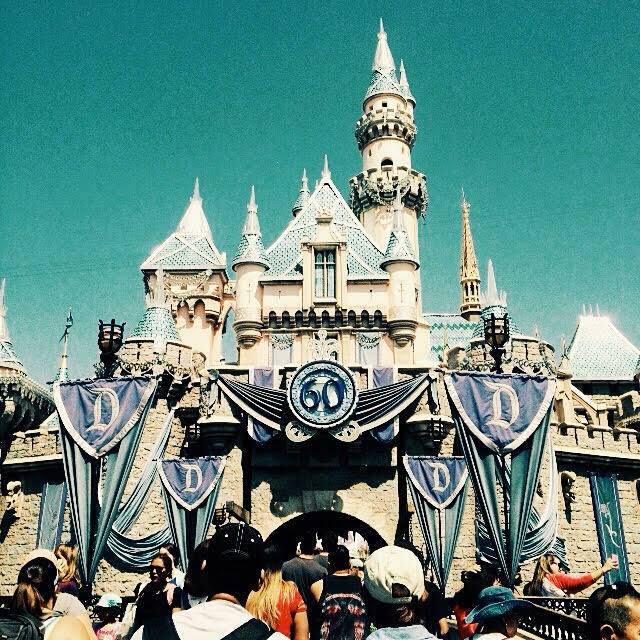 Try and intersperse shows like ‘Mickey’s Magical Map’ and the ‘Frozen show between rides. Shaded theaters are a welcome respite from the heat and long lines. 11. Mickey, Minnie, Goofy and other characters come out for photos only for a few minutes. We were turned down three times but we finally managed to get a picture with Pluto! So as soon as you see a character, get in line if you want photos. 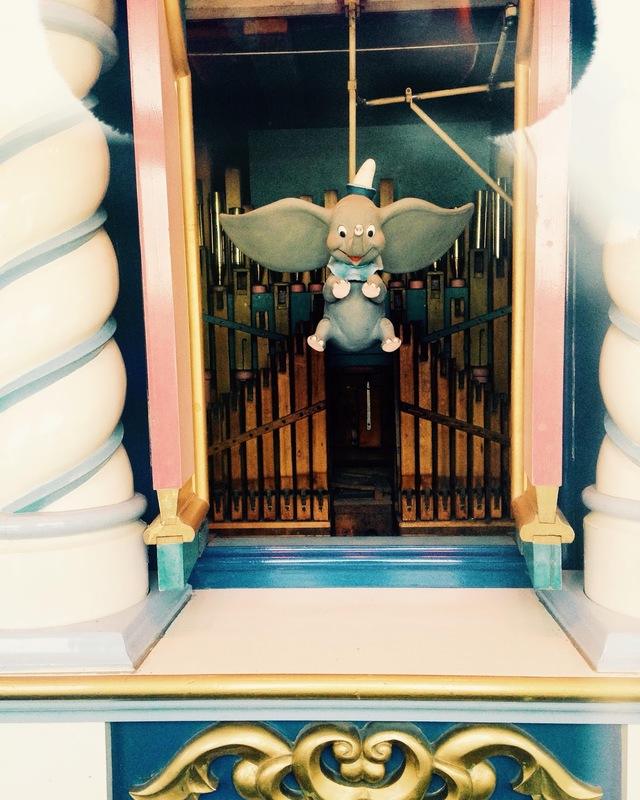 And here’s my favorite – Dumbo the Flying Elephant! I think he’s the most adorable Disney character. And you too, Mike Wazowski! 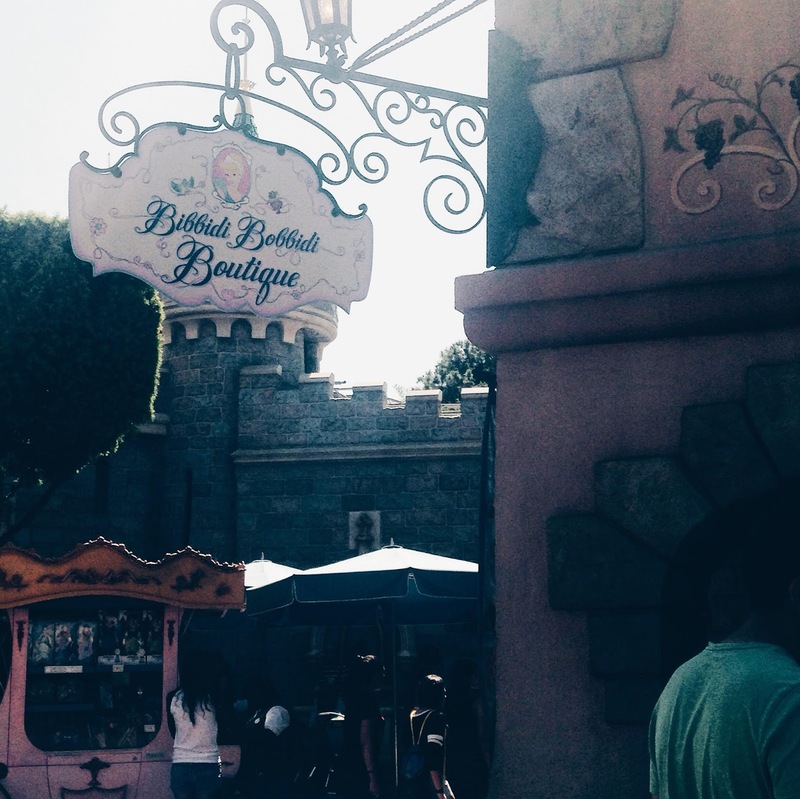 That was a lovely tour to DisneyLand, through your blog Hema 🙂 It's fun to read it! Well covered in a day. Great pics. 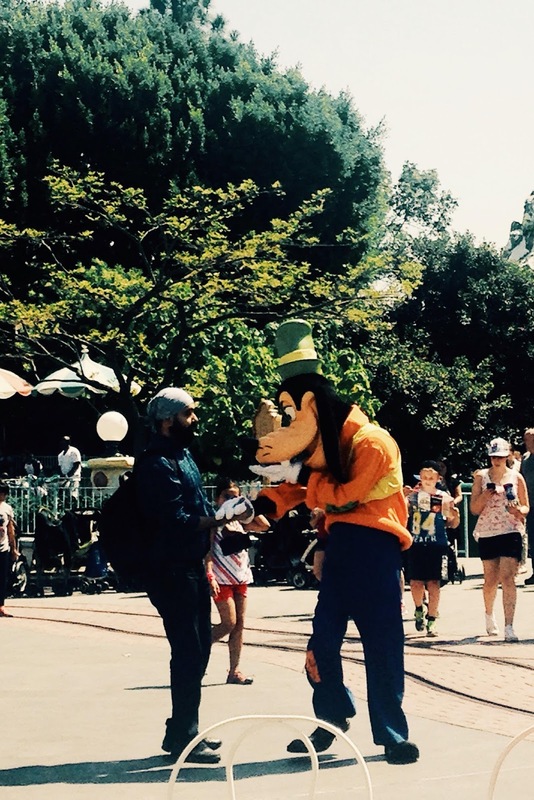 Wonderful post detailing all the nitty gritty for the 'Disney in a day' project!! It was a 'project' indeed! Thank you, Deepak! It's good to have you back in the blogging world!